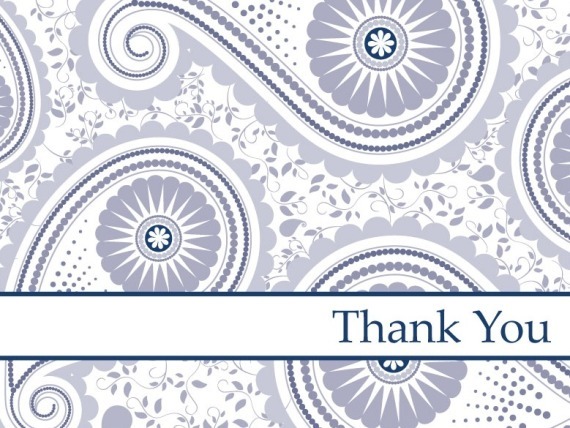 Express your gratitude for the selflessness of others with our collection of Thank You Poems. The writers at My Word Wizard have crafted just the right words to help you show your appreciation for another person's kindness. When somebody extends their self in a way that positively impacts your life, sometimes all it takes is a little recognition and a heartfelt thank you to truly brighten their day. These thoughtful sentiments will be perfect on any card. You may even use them as a source of inspiration for your own thoughtful saying. Our team dug deep into the well of their experiences and drew out some little nuggets that many of us can certainly use in our own lives. They can easily be altered to fit your specific situation. We think you will not only enjoy this fine collection of thoughtful sayings, they will help you find the appropriate words of gratitude. Poems to Say Thank You: My Word Wizard offers you multiple ways to show your thanks with a collection of poignant poems that help you express your gratitude. Wedding Day Gratitude: The festivities are behind you, the gifts have been opened and the day is but a wonderful memory. Now is the time to show your gratitude to all those who helped share in your wedding with a sentiment of gratitude from the writers at My WordWizard. Teacher Acknowledgement: They imparted their wisdom and helped make you who you are today. Our teachers hold a special place in our memories. Let your old teacher know just how important they were to your development with a sentiment of gratitude from the writers at My Word Wizard. Thank you very much for all that you've done You helped me a ton This poem is overdue But thank you very much! YOUR HERE FOR ME, I'M THERE FOR YOU, YOU CRY FOR HIM, I CRY FOR YOU, YOU'Re HAPPY FOR ME, BUT I'M HAPPIER FOR YOU! A wonderful collection of quotes from inspiring people.